Thanksgiving is right around the corner. I can’t even believe it. Is this year going fast or is it just me? Because whoa. Crazy fast. Then again, each year goes quicker than the last. No wonder I’m always dizzy. Every year, for many years, I had AT LEAST one kid making turkey projects in school. So, we were able to decorate the house a bit for the Thanksgiving holiday. Well, no longer will that be happening. Since none of my kids are in elementary school anymore, goodbye Thanksgiving Turkey art projects to display on the windows and walls. Now it’s up to me to motivate all the kids, even though they are 11, 17, 18 and 19, to help in the decorations. The only one that has massive talent in the art department is my daughter. The others, well, they’re cute. Like…really cute. So, we needed simple turkey crafts. 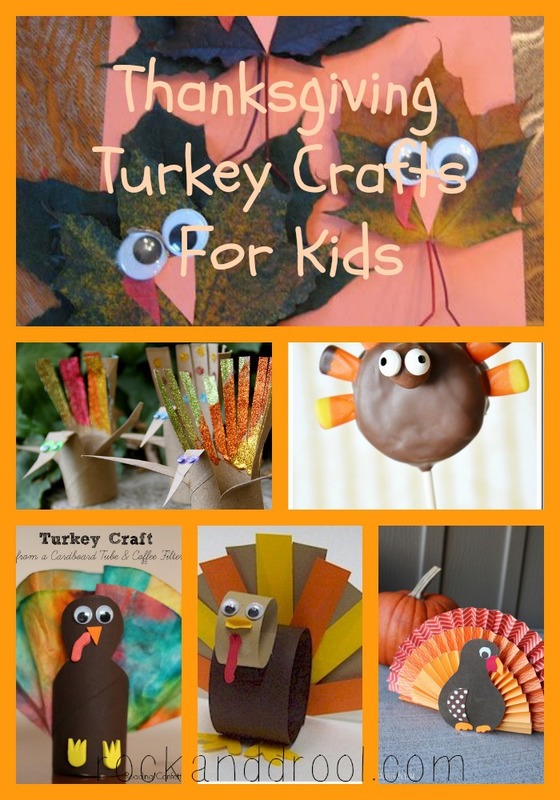 I scoured the Internet to find some super easy, seemingly fun Thanksgiving Turkey projects to do with my brats. At least, the ones that want to do them with me. Read: I’ll be doing this alone, probably. Well, maybe I can convince my youngest to make the Oreo Pops by bribing him with Oreos. Hmmm, maybe I’ll just run up to the store and buy a couple of decorations. But, you…my crafty friends with young kids…or non-crafty friends who just want to do easy, homemade decorations for Thanksgiving…I’ll leave these here for you. These Thanksgiving Turkey crafts are easy enough to make for classroom parties, too. For all you room mommies and teachers out there!